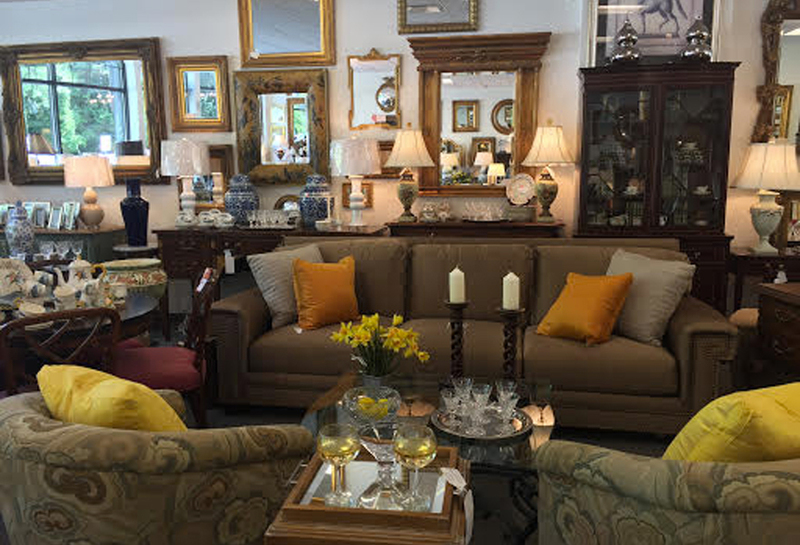 The Finest Consignment Shop in Fairfield County! 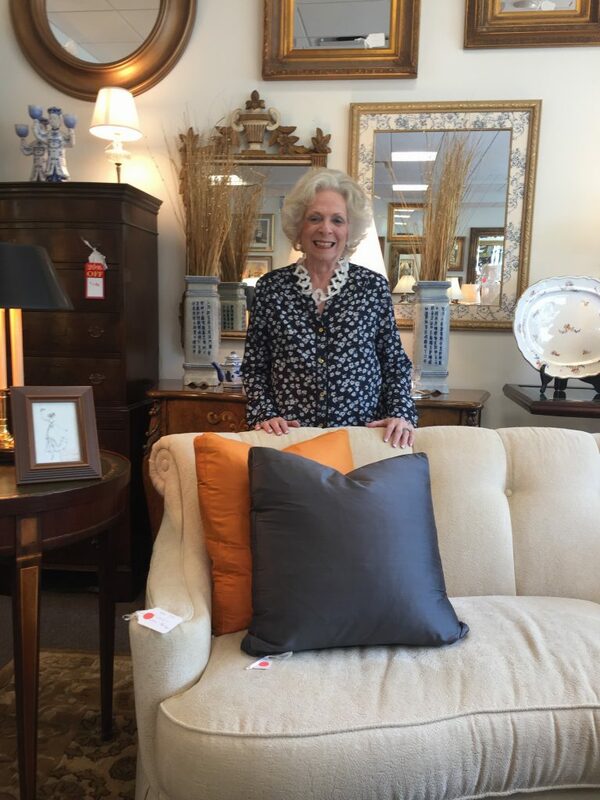 People find it fun and exciting to visit consignment shops. It is an opportunity to treasure hunt for one-of-a-kind items, in really good condition, and those rare pieces no one else can find. 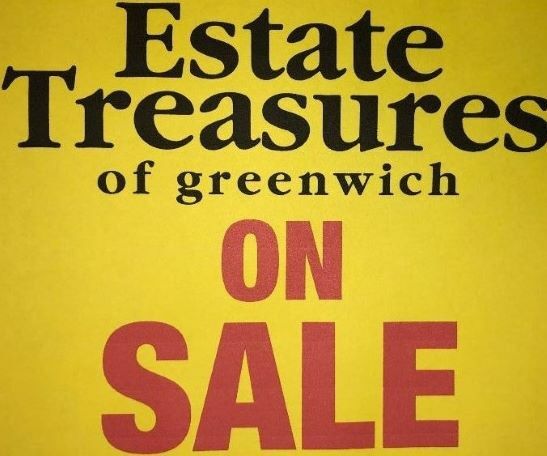 Estate Treasures of Greenwich is “the finest consignment shop in Fairfield County,” serving the community for over 40 years. 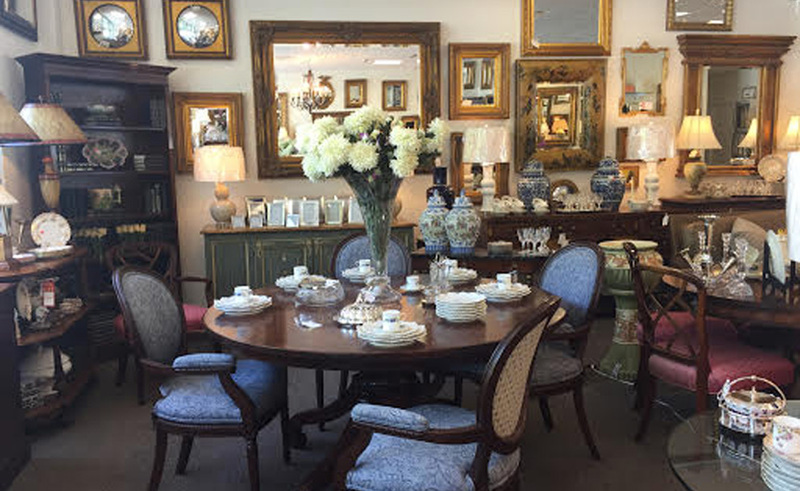 We are a nonpareil consignment shop! Here you will find a resource for decorators, designers, and collectors looking for a particular piece or need inspiration for a new style. All our high-end merchandise is hand picked for quality and value. 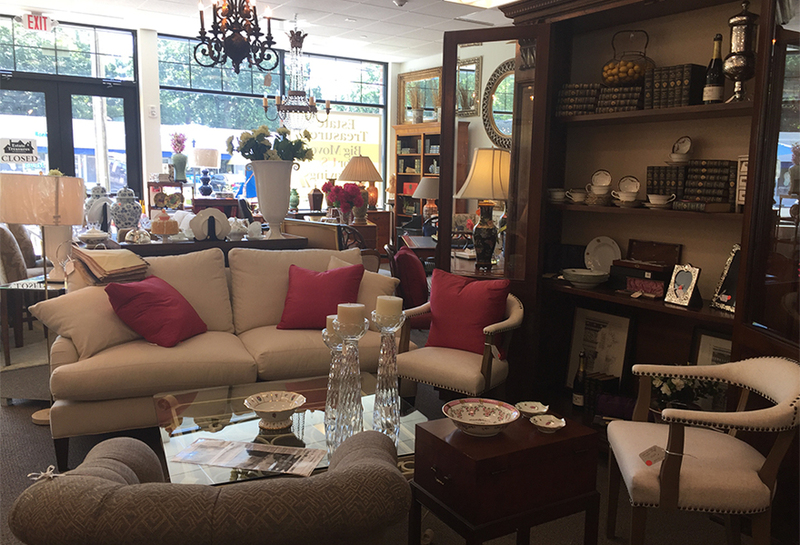 Our accessories include exquisite mirrors, lamps, decorative glassware, porcelain, sterling silver, fireplace equipment and oil paintings. Our furniture ranges from custom made European to transitional and contemporary. We offer unique gifts and estate jewelry. Estate Treasures prices to sell. When you are shopping for home décor, it becomes about taste, the particular space you are trying to fill, and about you. 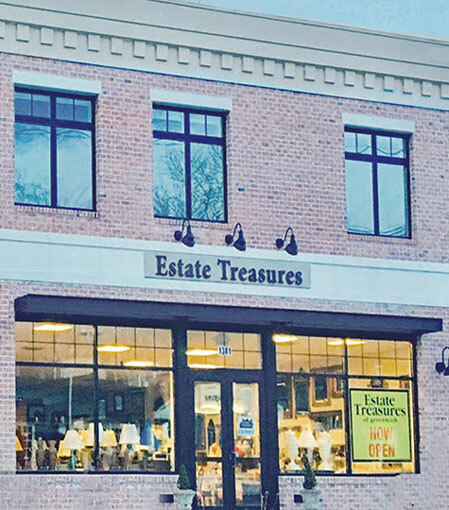 Estate Treasures of Greenwich takes pride in helping our customers discover their personal decorating style. Helping you find just the right piece of furniture is what we do best. For more information, please call 203-637-4200. Copyright © 2019 · Estate Treasures of Greenwich. All Rights Reserved. Do you want to be among the first to see our latest arrivals by receiving our weekly emails? Many of our customers call and make purchases over the phone after viewing our emails. Sign up below or just hit the X on the top right of this box.